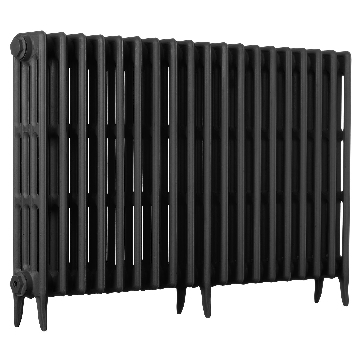 A family run business, established in 1985, supplying high quality cast iron radiators, cast iron radiator valves, wall stays, pipe shrouds and other related accessories. 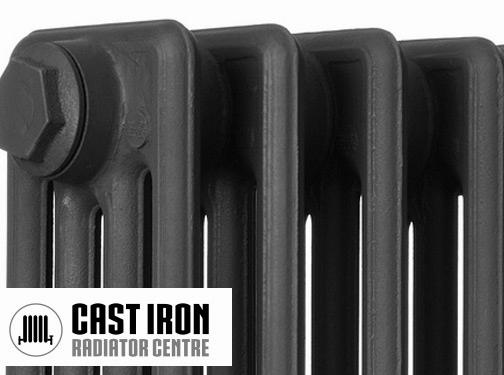 A 10 year warranty on cast iron radiators offers peace of mind. 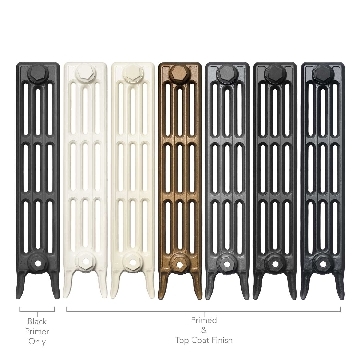 UK (Ryton on Dunsmore, Nr Coventry) based business - established in 1985 - providing case iron radiators. Website includes e-commerce facilities, terms and conditions (including delivery and returns information, full contact details including company VAT number.